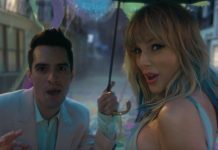 Marshmello shared a music video for “Spotlight,” his collaboration with Lil Peep. “For this video I just wanted what Gus would have wanted. And I think this is exactly it,” the DJ said in a statement, reports Pitchfork. Marshmello and Peep started working on the collaboration prior to the rapper's passing, and the release of the track follows the intentions of his mother, Lisa Womack, to continue to release the music and art that Peep had planned to do himself in 2018. In keeping with that promise, she immediately requested that Marshmello finish the project to allow Peep's voice to be heard through his art, and for that, she is deeply grateful. 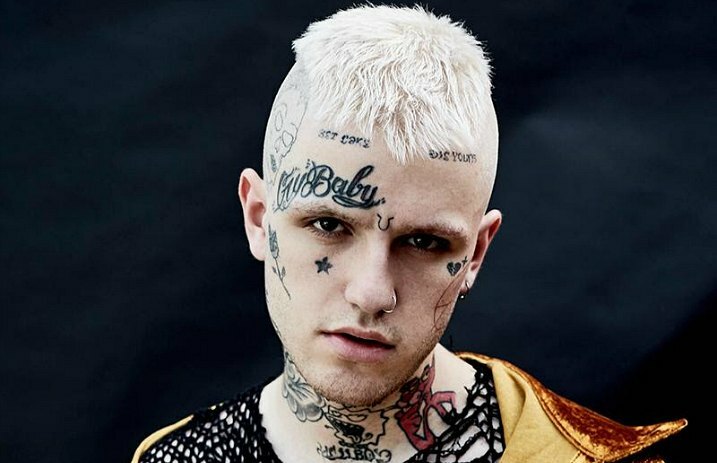 “Peep brought an excitement to music that was unparalleled to anybody I’ve ever met,” Marshmello said on his collaboration with Peep. Peep was part of GothBoiClique, cofounded with Wicca Phase aka Adam McIlwee, the ex-singer of Tiger’s Jaw, creating their own hip-hop/emo subgenre that has prompted a massive movement in the music industry. With over 100 million streams to-date, including tracks such as “Awful Things” and “The Brightside,” he solidified his standing in the genre-defying movement.